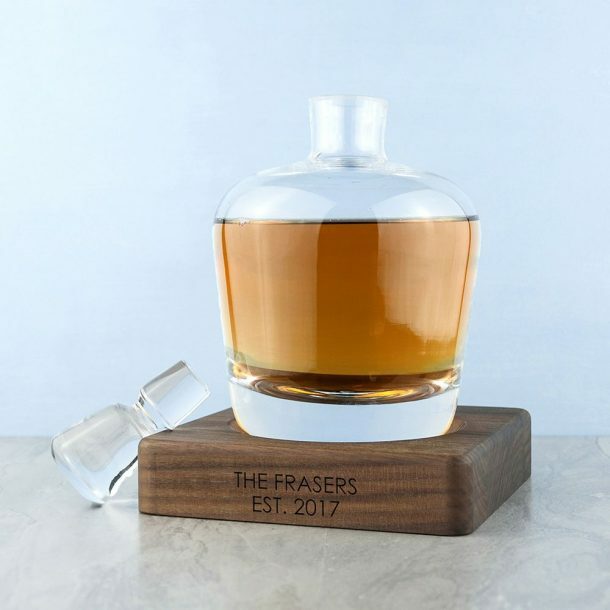 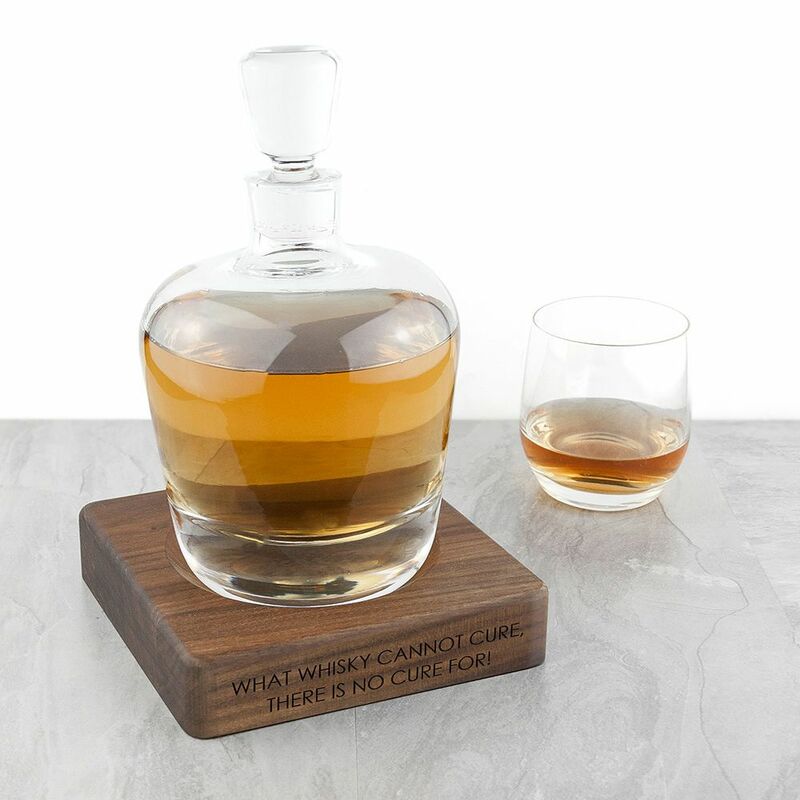 This Personalised LSA Whisky Decanter & Walnut Base is beautifully designed, and will make an excellent gift for any whisky connoisseur. 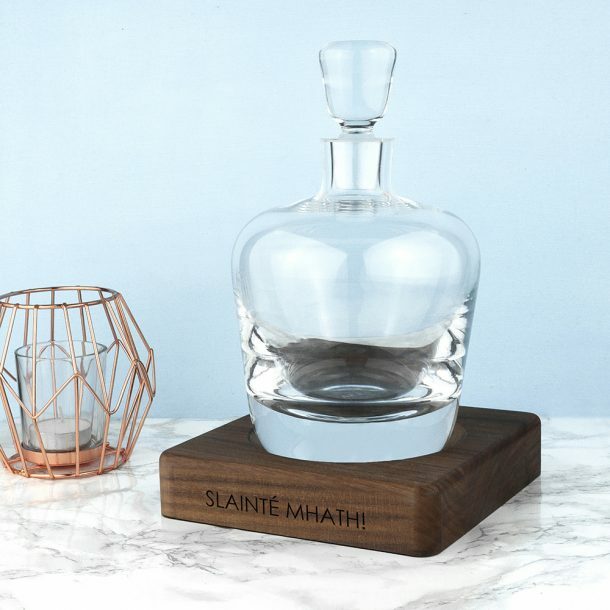 Our stylish decanter is mouth-blown and gently rounded to create the wonderful conical shape, and will hold 1 litre of his favorite spirit. The decanter sits elegantly inside a solid walnut base, giving the decanter a stylish touch. 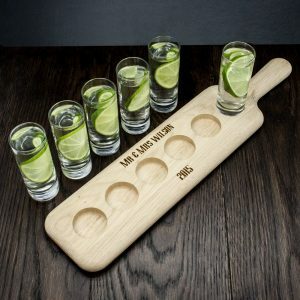 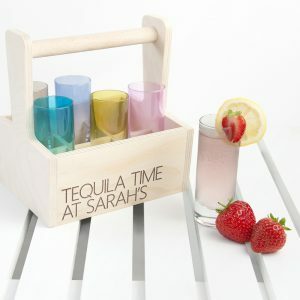 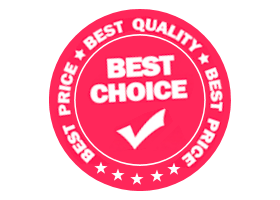 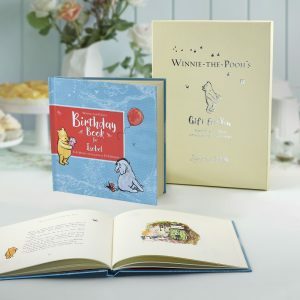 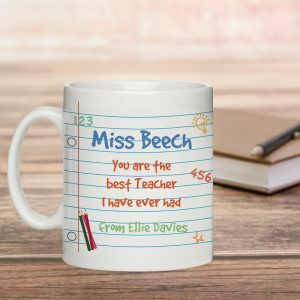 The base can be personalised with any message over 2 lines, making this an exceptional gift for any occasion. 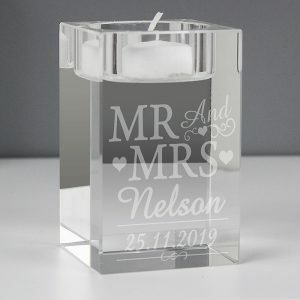 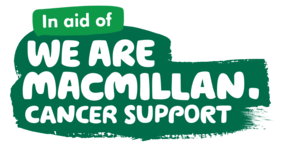 A thoughtful gift idea for Fathers or Mothers day, a stylish milestone Birthday gift for mum and a superb Engagement, Wedding or Anniversary gift for the happy couple. 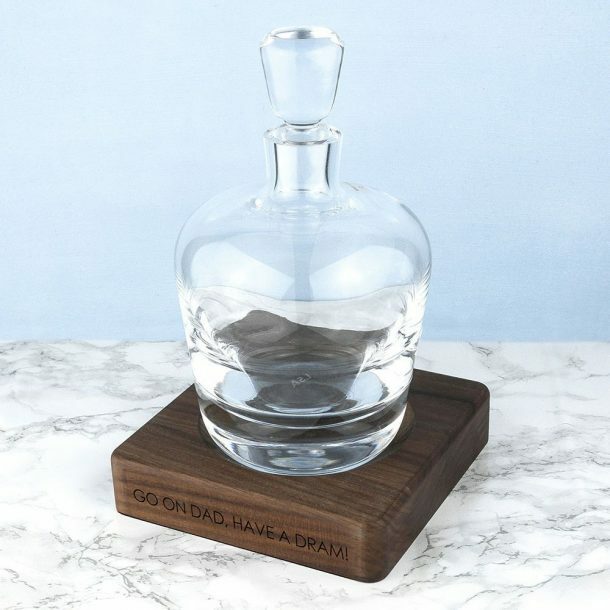 Personalised gifts make memorable and unique keepsakes, and this elegant decanter will take pride of place in their home for many years to come.